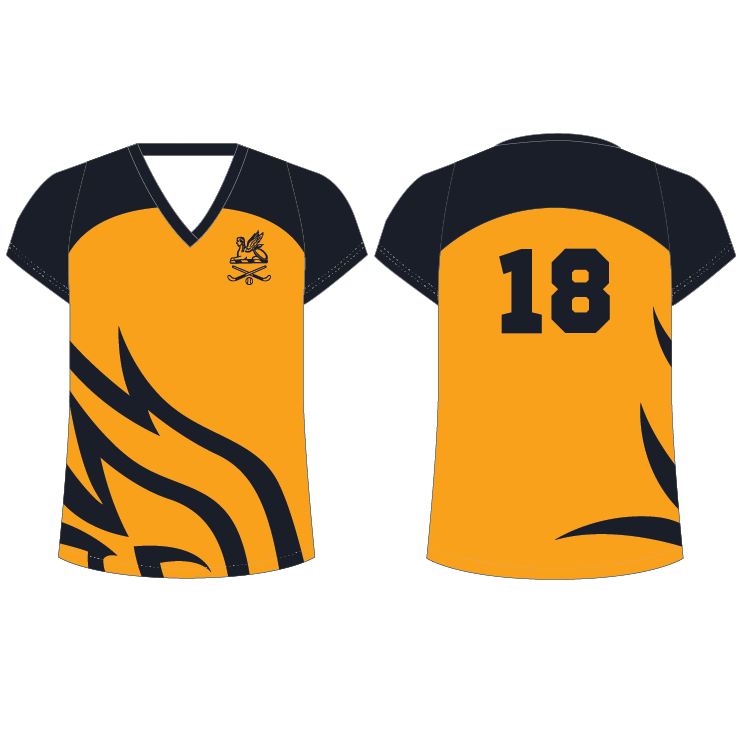 Our playing tees are available in a crew neck, v-neck or stub collar & are fully dye sublimated and 100% customisable to your Club’s colours and designs. 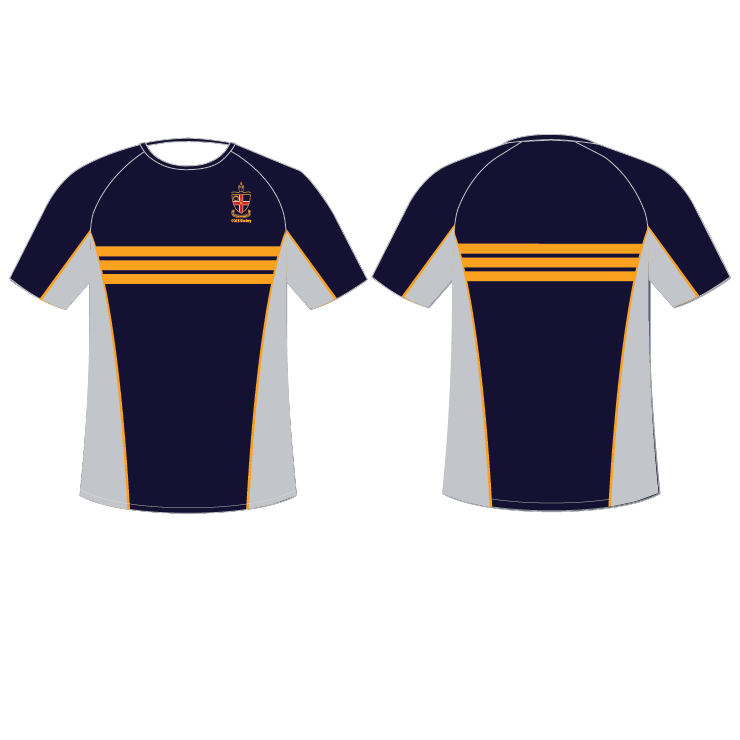 The fabric we use in our t’shirts is available in two weights; 140gsm and 160gsm. 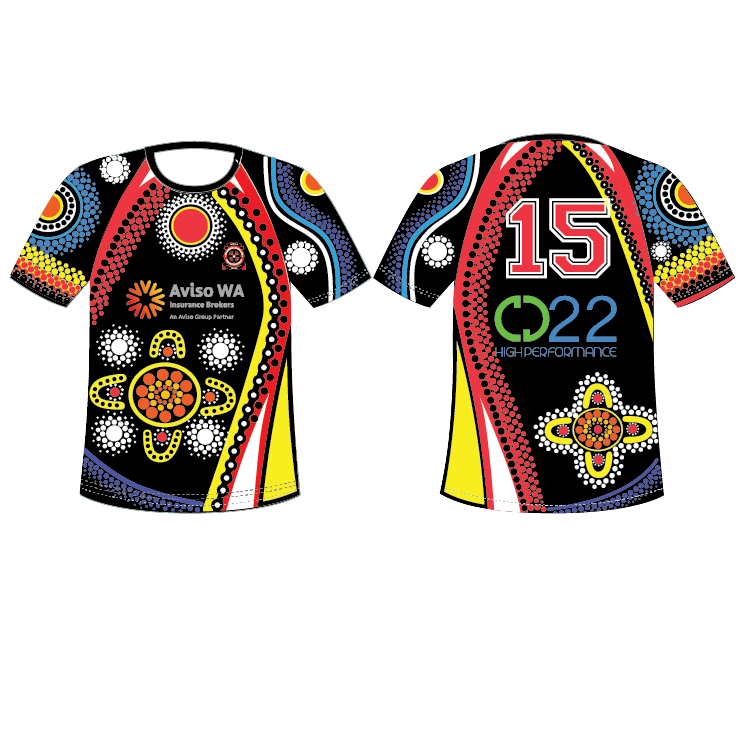 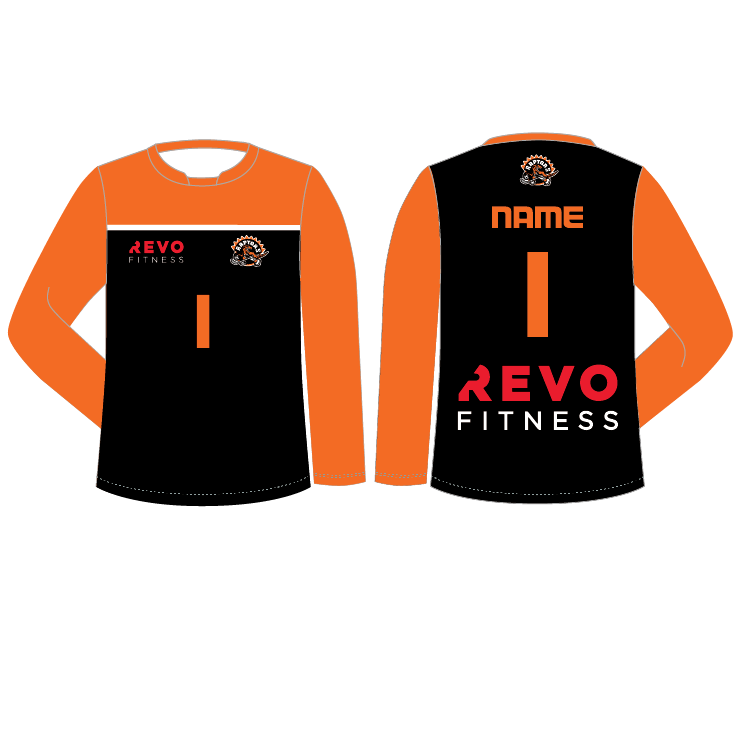 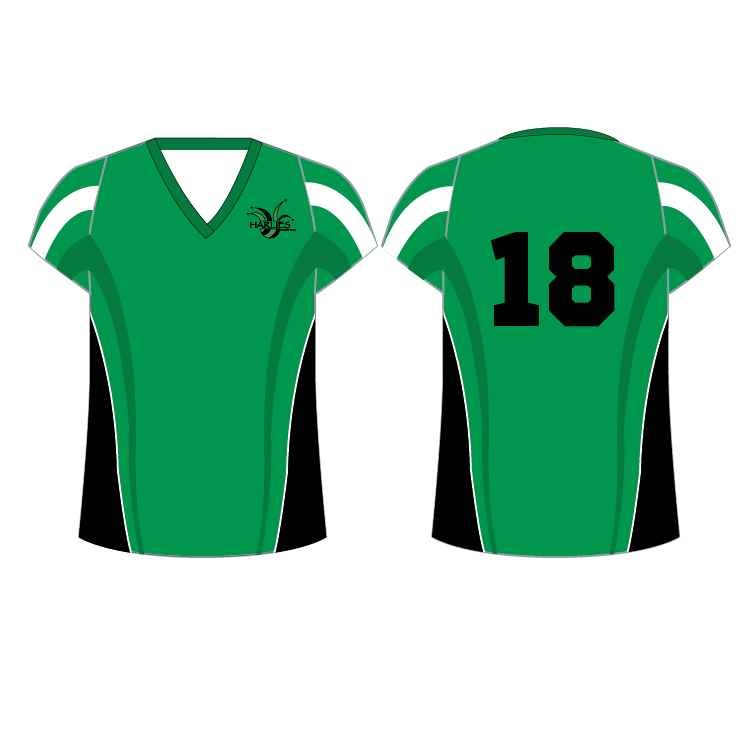 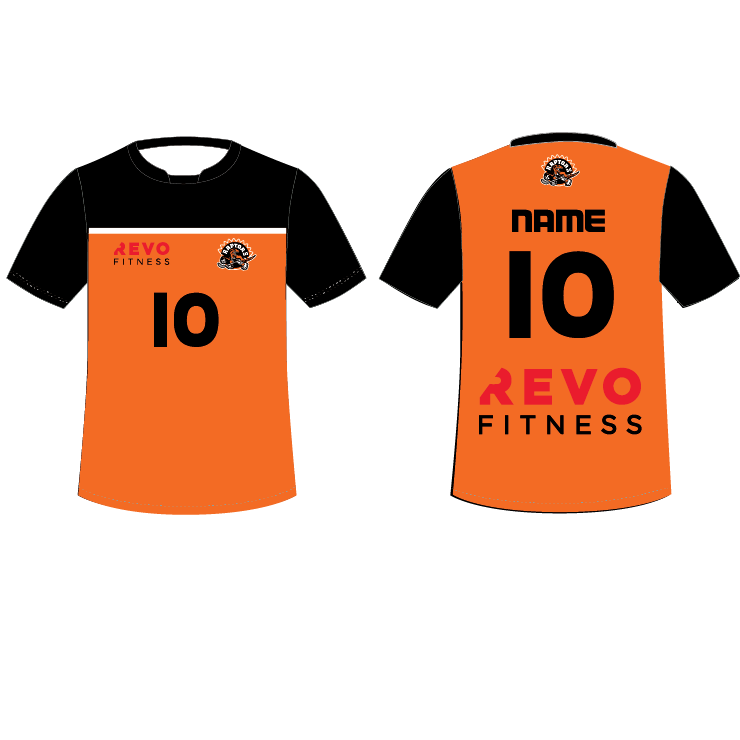 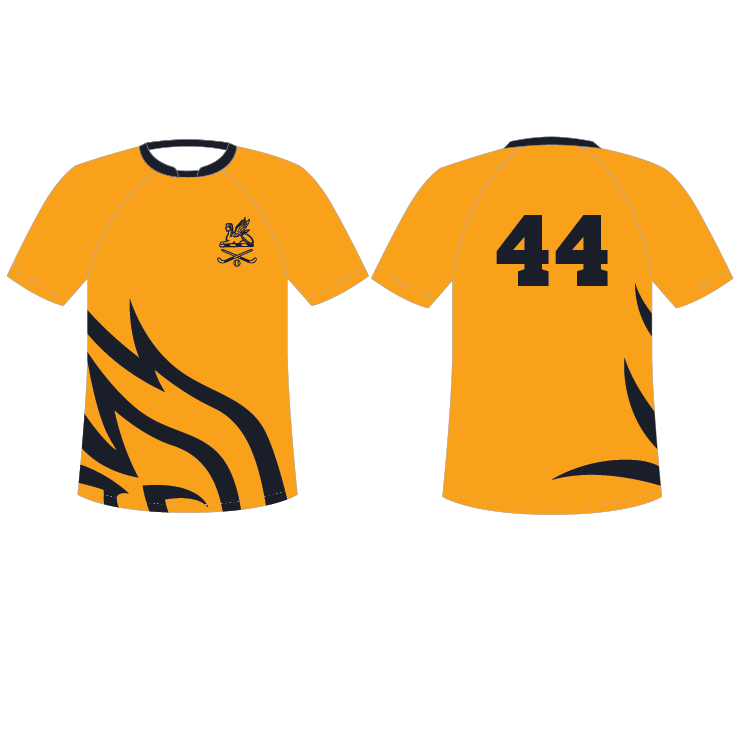 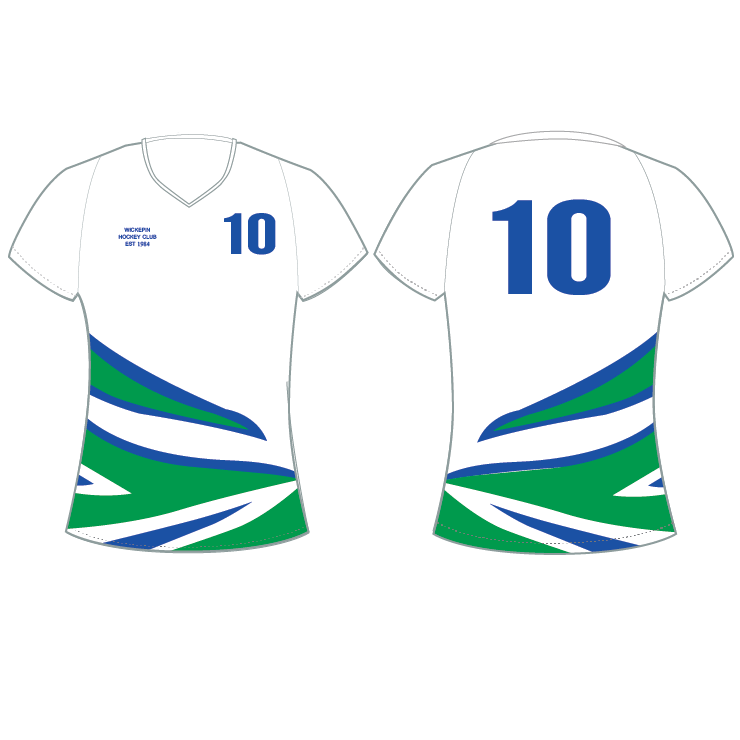 It is our suggestion that you use 140gsm for on-field apparel and 160gsm for after-match wear.